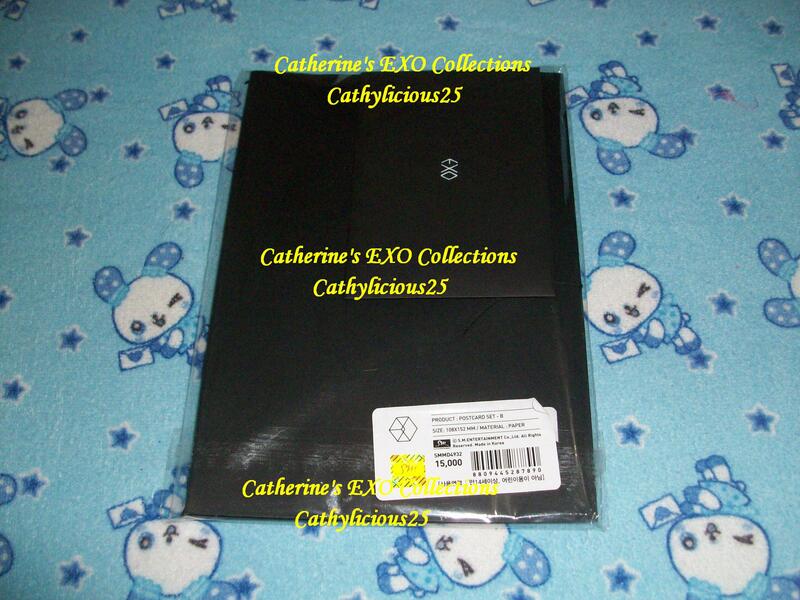 Love Me Right is the repackage of EXO’s EXODUS album. 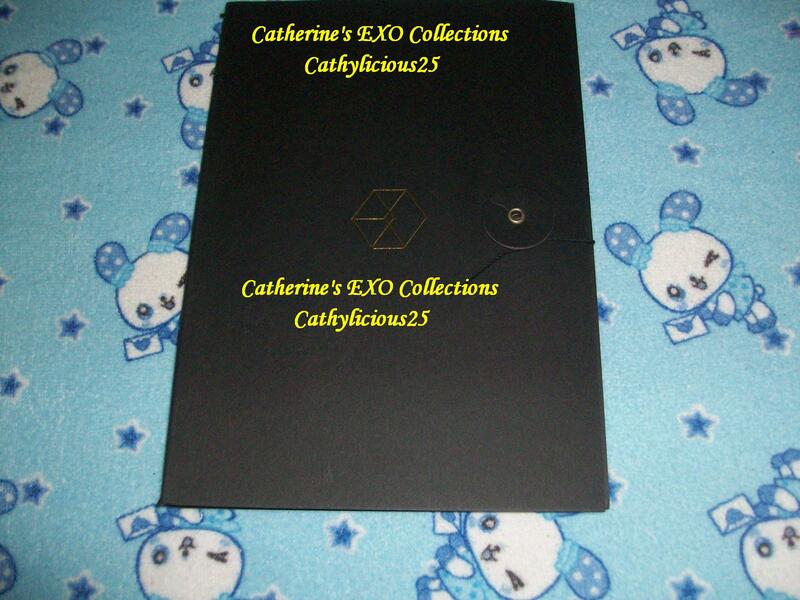 When they released it, Tao was not included anymore. 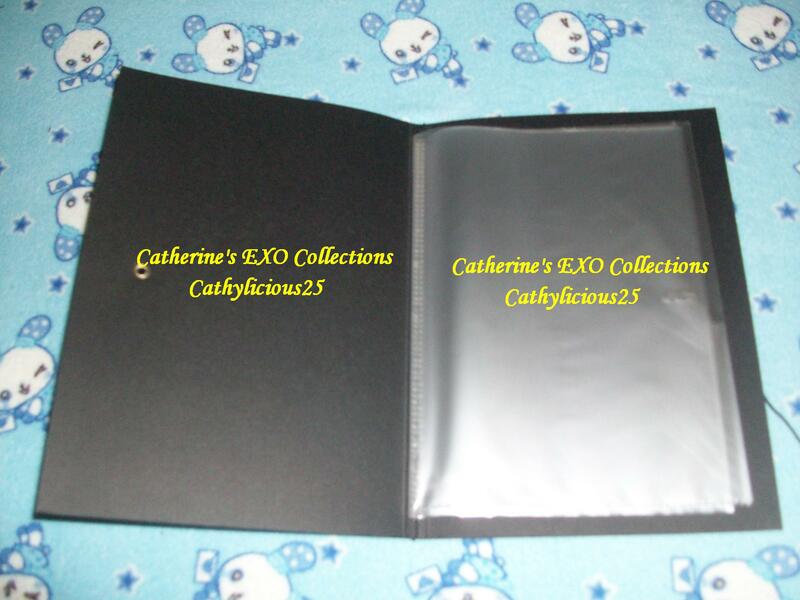 They also released merchandises which Tao wasn’t included. 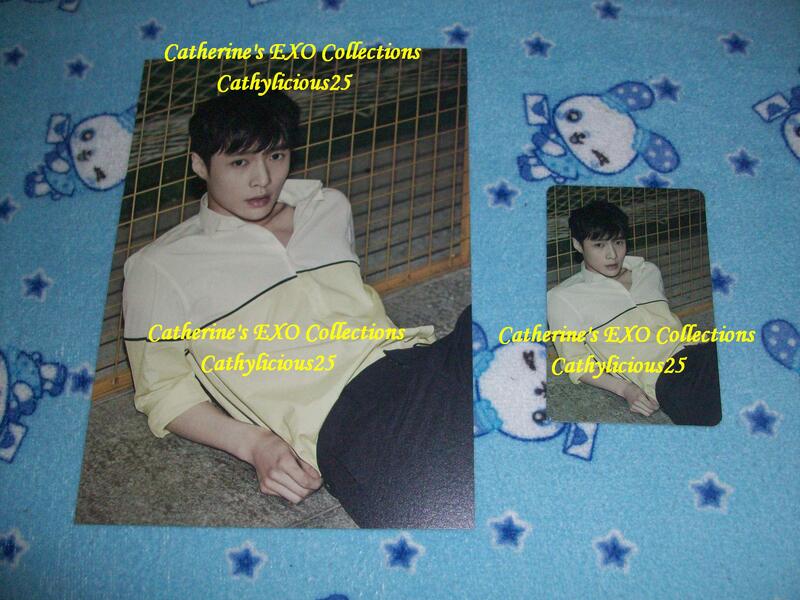 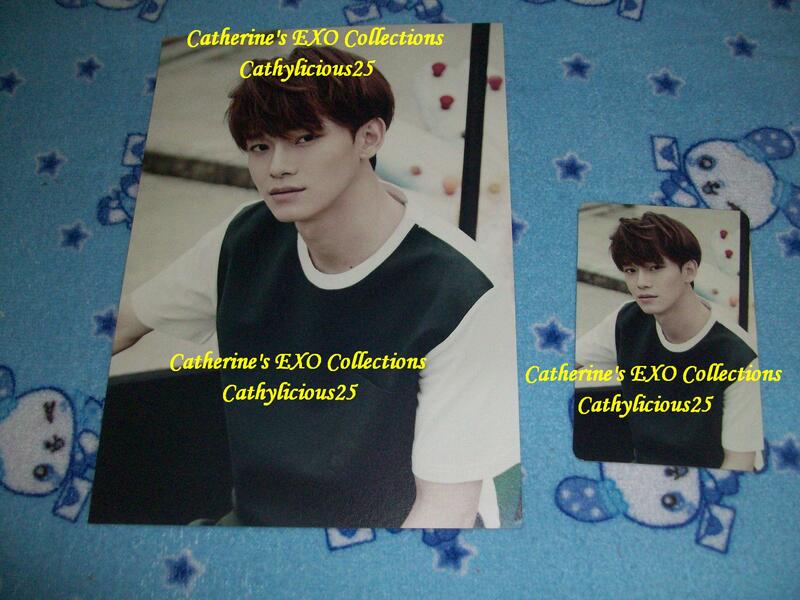 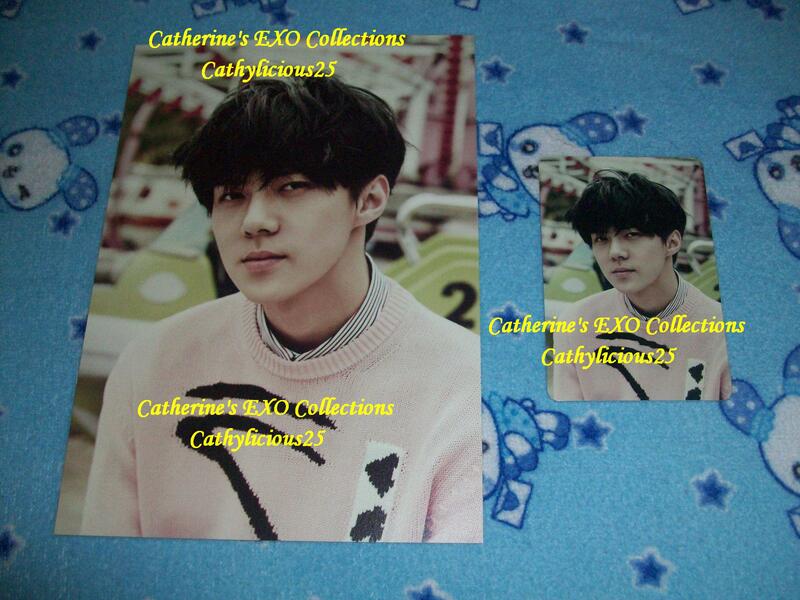 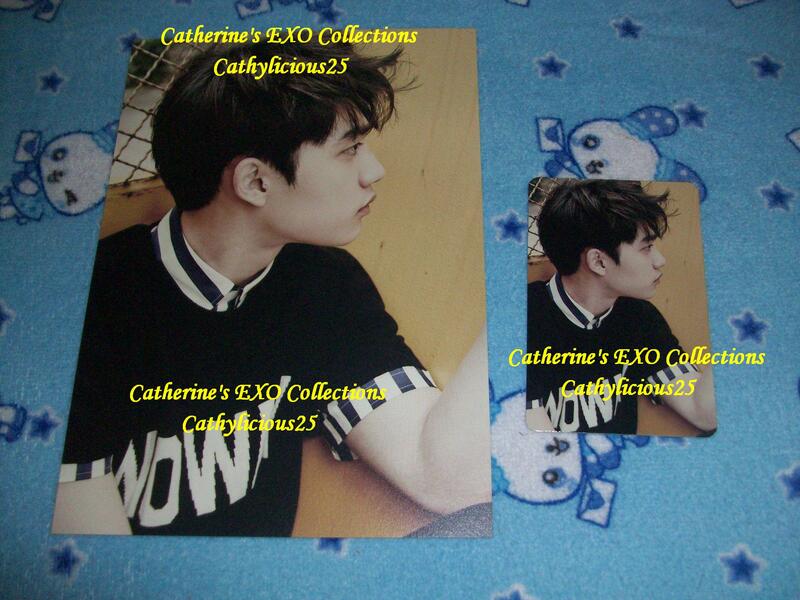 One of these merchandises is the postcard and photocard set. 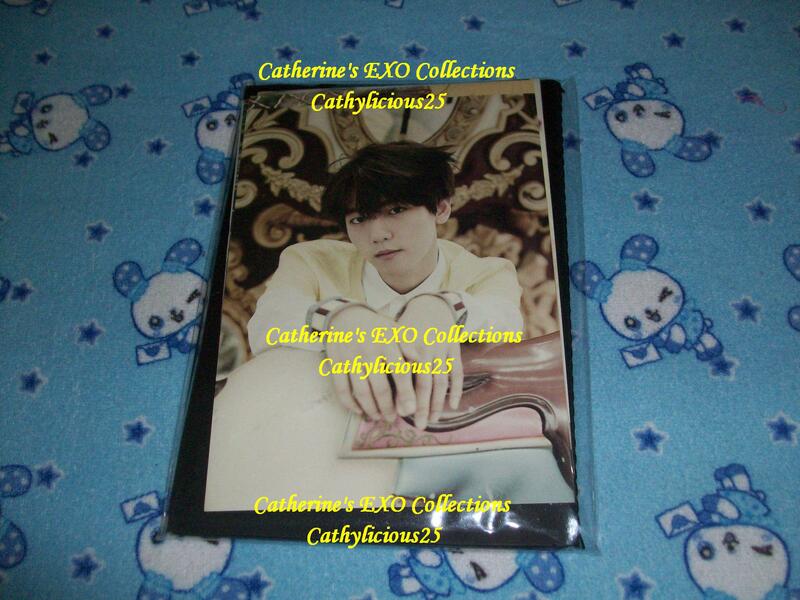 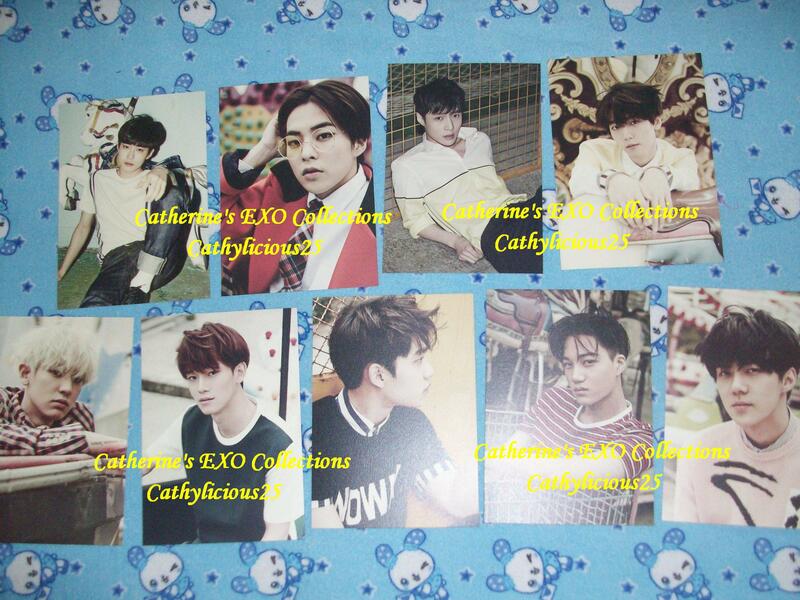 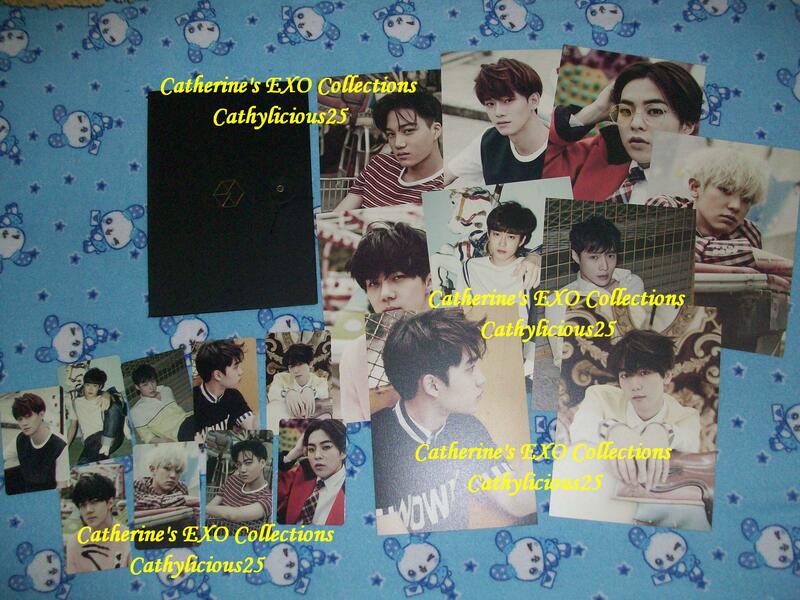 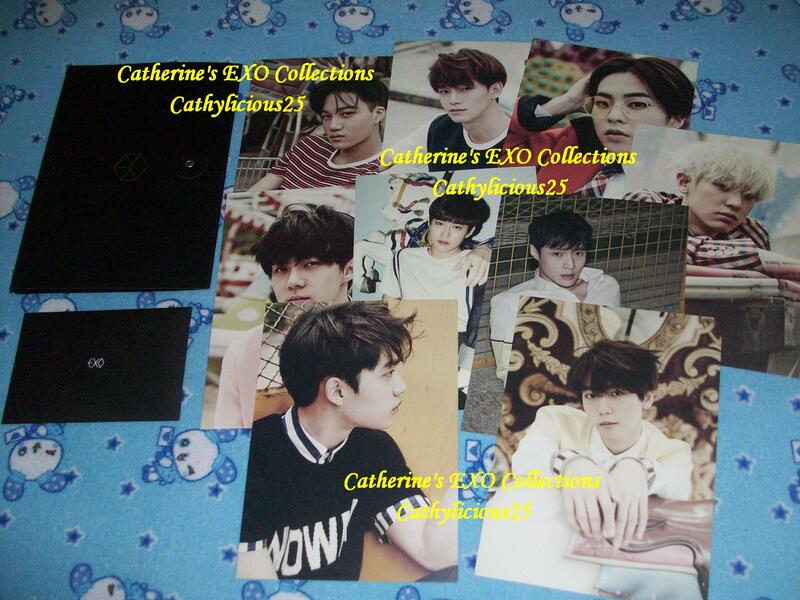 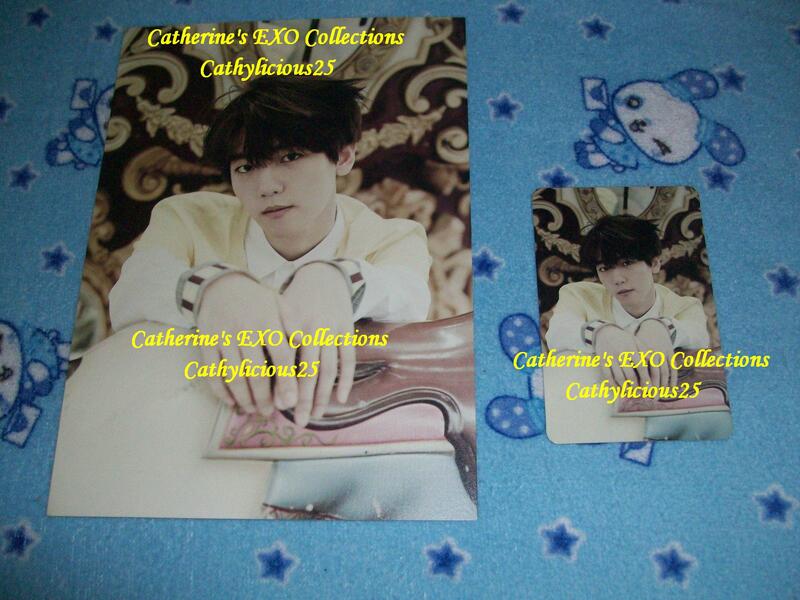 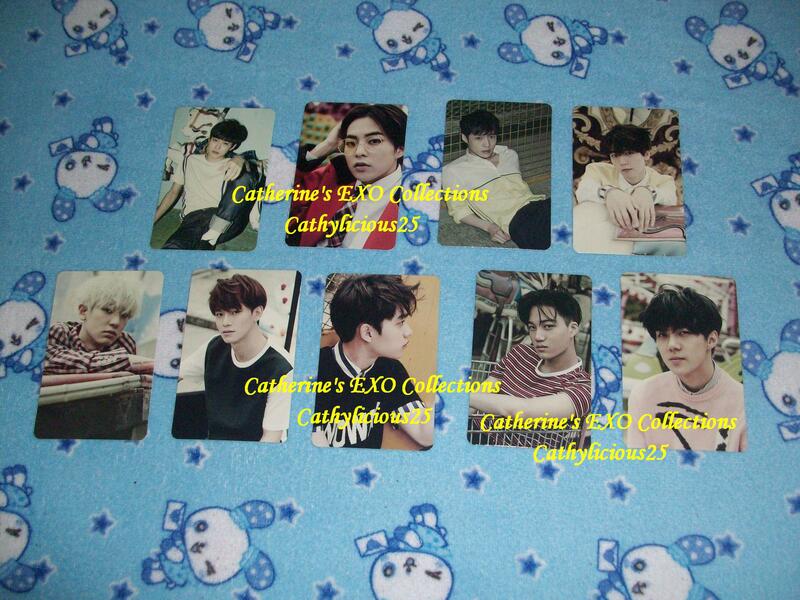 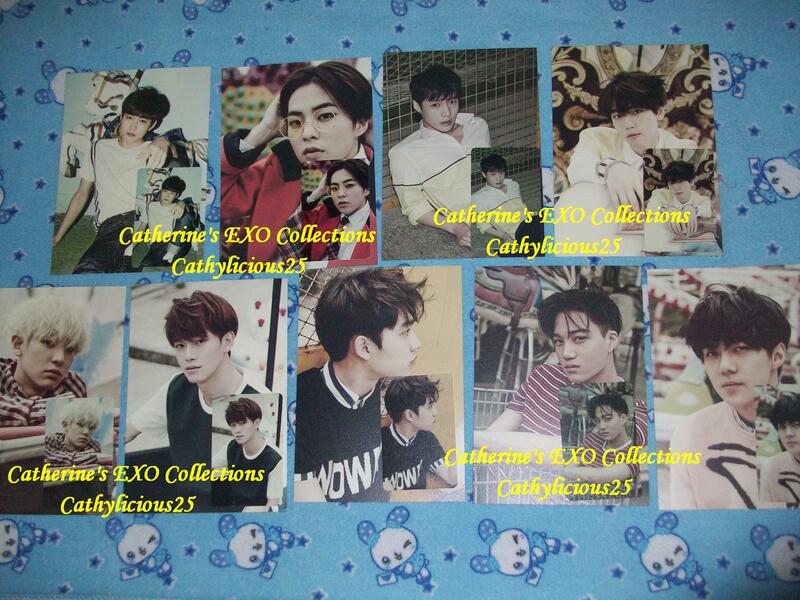 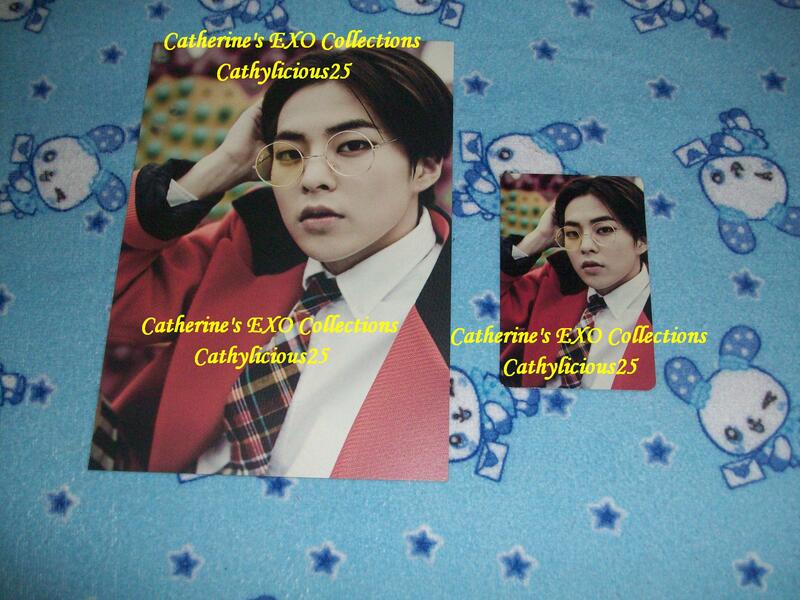 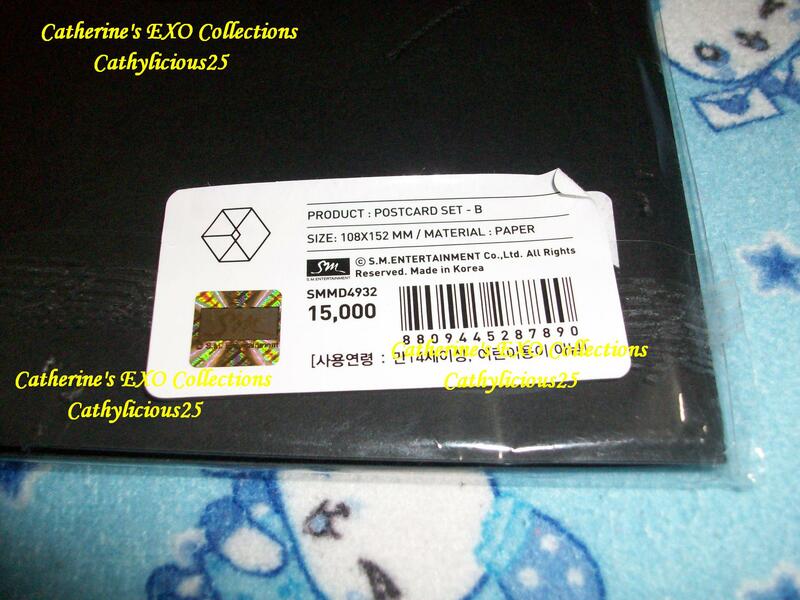 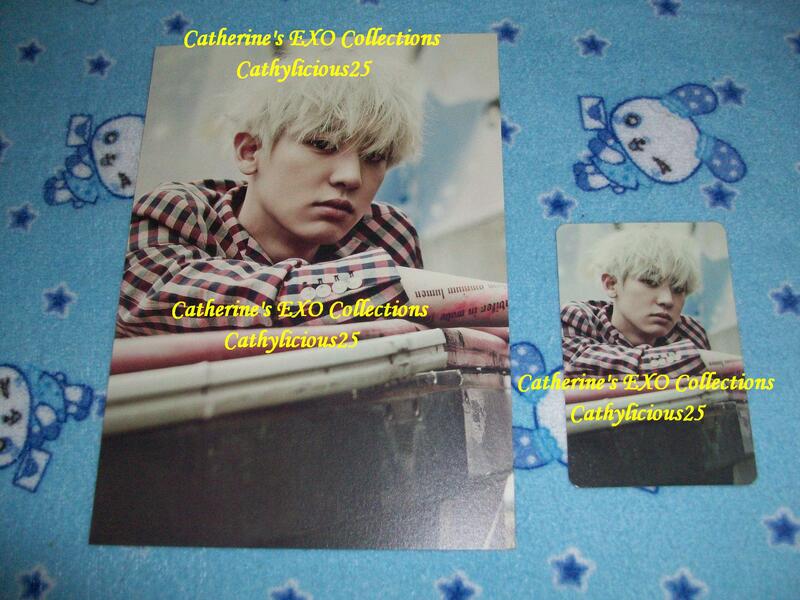 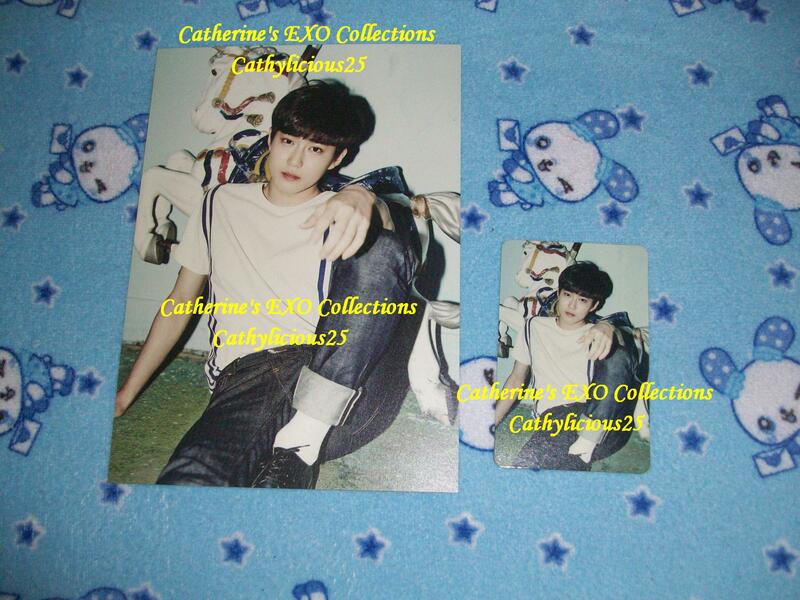 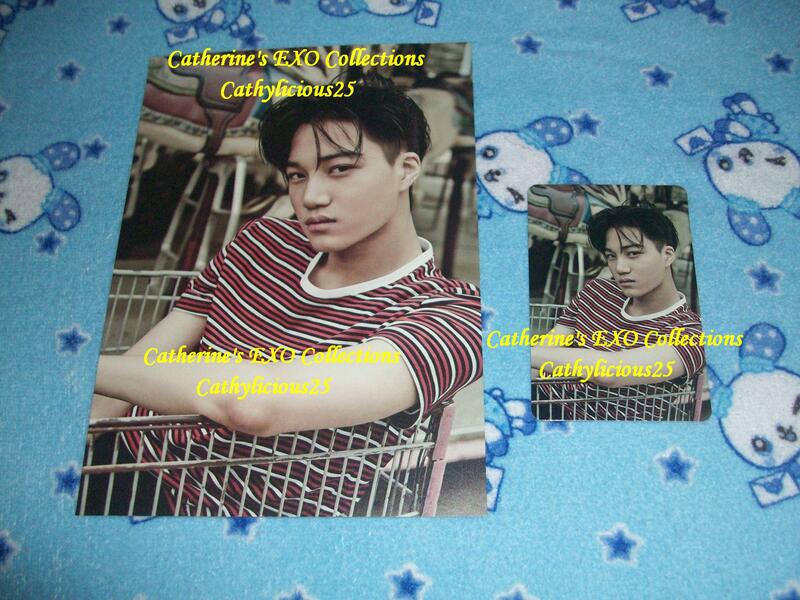 This is LMR postcard and photocard set B.